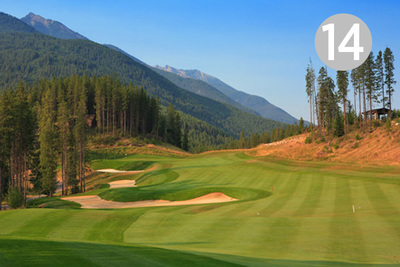 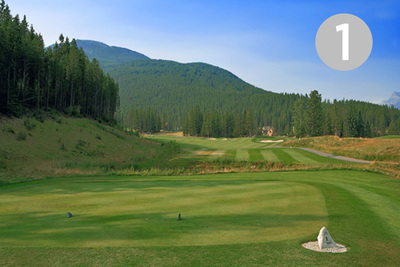 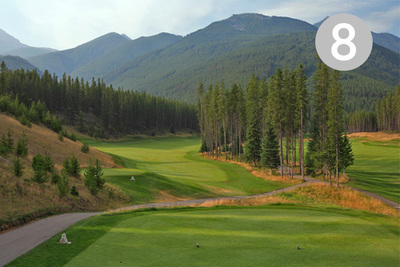 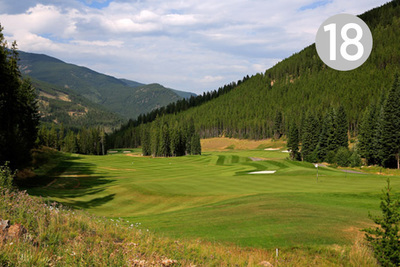 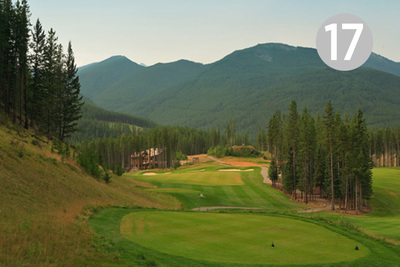 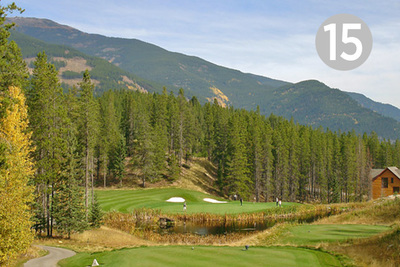 Located in a spectacular alpine setting at Panorama Mountain Resort, Greywolf is a course that wins people over, time and time again. 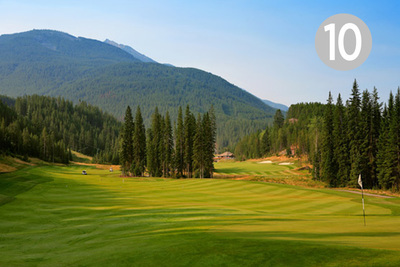 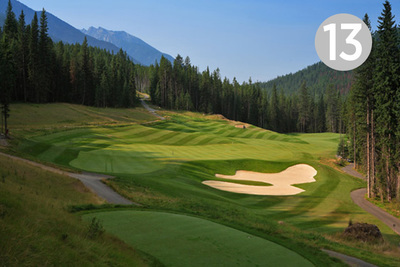 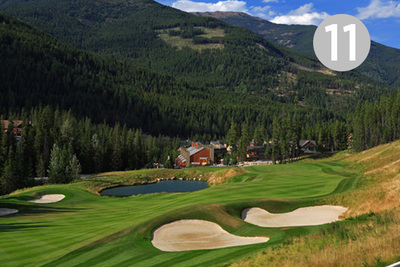 Designed by talented Canadian architect Doug Carrick, who has built many of Canada’s best courses in the past decade, Greywolf features several holes that will be seared in your memory bank for a long time. 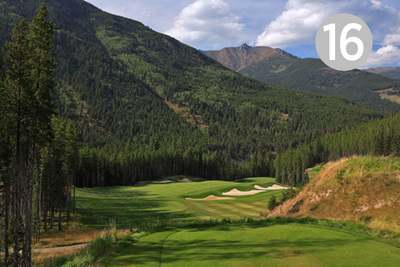 The dynamite collection of par-3s, capped by the diabolical Cliffhanger hole, is, unquestionably, one of the best in the world. 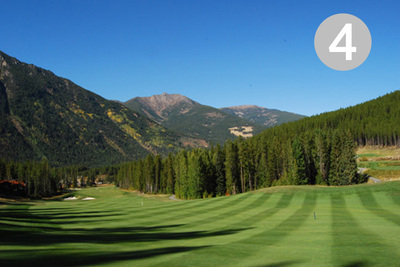 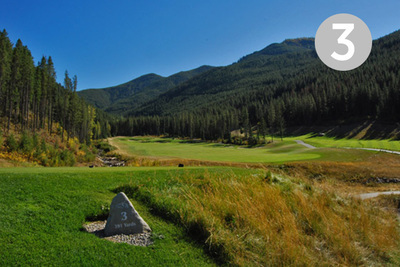 With beautifully sculpted bentgrass fairways and hair-raising elevation changes, your round at Greywolf is going to be one for the ages. 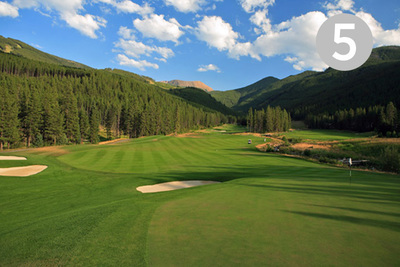 THE EXPERIENCE: You pinch yourself again, just to make sure that it is reality. 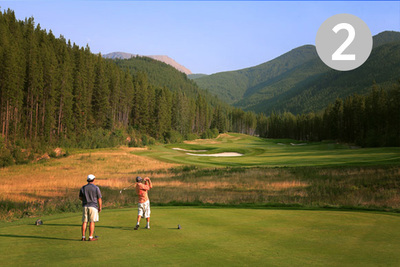 As your eyes adjust to the warm bright light of the summer sun, you realize that you are completely surrounded by the most majestic and breathtaking Canadian Alpine mountains; an abundance of vivid green woodlands and jagged hills stretch as far as your eyes can see. 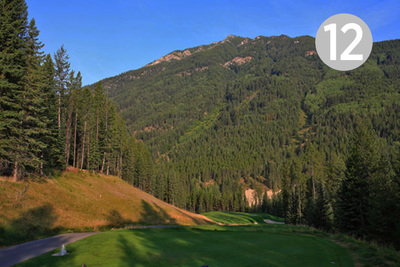 18 holes peacefully await you, their unique contours outlined by pristine bunkers and idyllic waterholes. 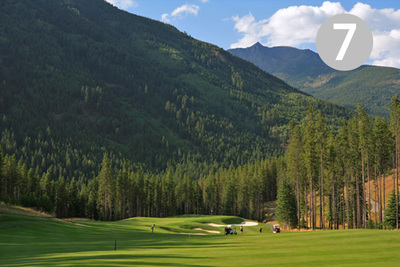 Greywolf's clubhouse features one of the most outstanding dining facilities in the area, the Cliffhanger Restaurant, offers the opportunity to dine in an alpine setting with spectacular views. 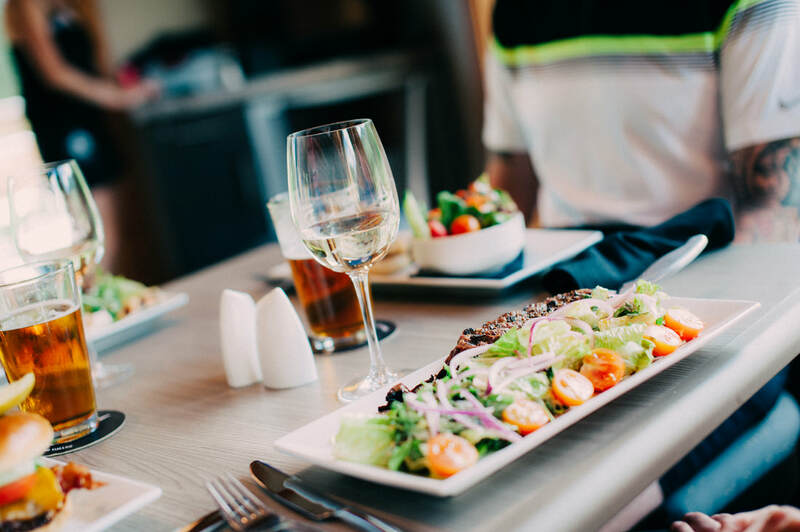 Under the culinary direction of Charly Ion​ and head chef Jamil Rhemtulla, it offers a full service menu, with a contemporary Canadian theme. 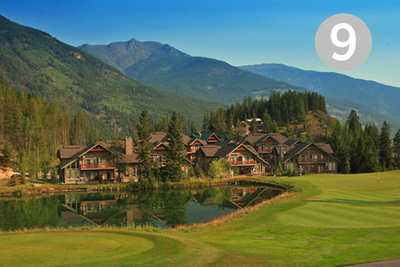 Enjoy a spacious balcony that wraps around the entire clubhouse, where you can soak up the summer sun. 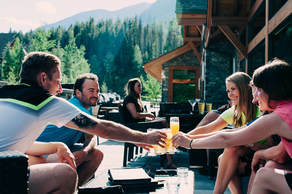 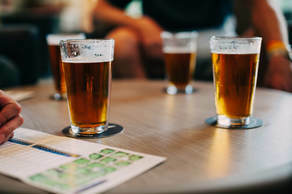 Relax and enjoy sensational food and beverages from the outstanding Cliffhanger Restaurant while taking in the majesty of the Purcell Mountains. 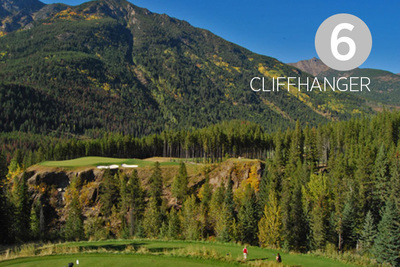 For menus and more visit the Cliffhanger Restaurant webpage.